Which of these factors indicates risk? 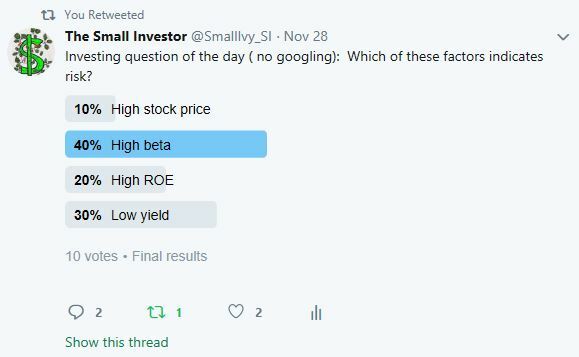 Normally I get a very consistent response on my investing trivia questions and they are normally mainly right. (I have some really savvy followers, apparently.) But this one seems to have them stumped, so I thought I’d take some time to talk about individual stock risk and how to judge it. Normally, when you hear the word risk, you think, “Bad.” You find ways to avoid risks. When you go to a bar and have a couple of drinks, your good friends will tell you that even though you might feel fine to drive, you shouldn’t take the risk. Risky behavior is considered bad and shunned. Despite the great scene where Tom Cruise slides in on his socks, Risky Business was really not that good a movie. But I digress. Some financial advisors, generally those that are trying to sell you annuities, will tell you to limit or eliminate risk from your investments. 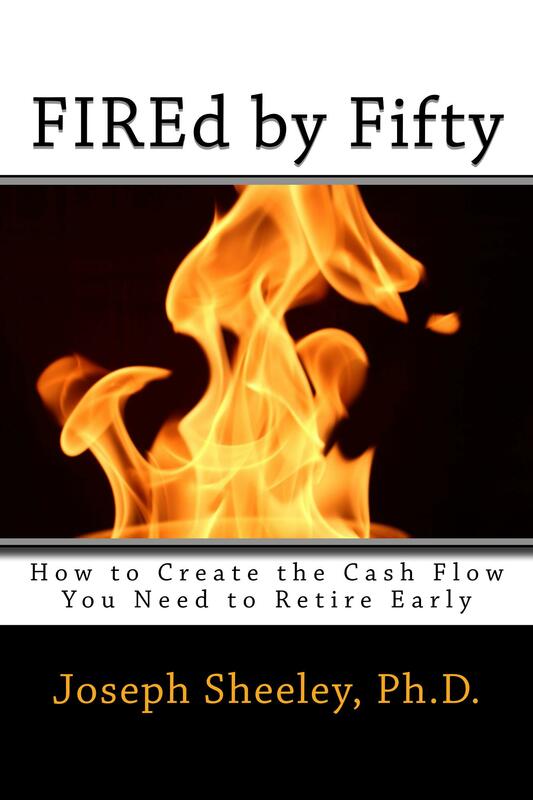 They say that your retirement savings are too important to risk on the stock market, so you should instead invest with them and get guaranteed income. Many places offer “risk-free” investing, which really is an absurd oxymoron. Investing involves risk, and risk is good. At least, good risk is good. There is stupid risk, and that should be avoided. With a good risk, the odds are well in your favor and the payoff is worth the investment. With a bad risk, the odds are well against you and the payoff isn’t worth the risk you are taking. With good risk, there is uncertainty to be sure, but the odds are way in your favor. Looking back at the example of getting an engineering degree, you probably don’t know when you start engineering school where you’ll work, how long it will take you to get a job, what your salary will be, and what your opportunities for advancement will look like. But you can look at history, trend, current jobs data, and current salaries and estimate a range. You can also look forward and see that engineering will probably not go away anytime soon. Yes, it is possible that you’ll not find a job in the field and have wasted your time and money, but it is not very likely. Furthermore, you increase the potential reward to risk ratio by investing only as much as you need to land a good job by going to a state school. If you make $2M more through a degree that cost you $50,000 because you went to a state school, you get a return of 40 to 1. If you instead go to an expensive private college, pay $250k and make $2.5 M extra working, your return is only 10 to 1. In addition, if by going to a cheaper school you don’t take out loans, you reduce the potential consequences of things not working out. Because you paid a lot less, if you don’t end up with a high-paying job, perhaps because you end up dropping out for some reason before you finish, at least you won’t have a huge financial hole to climb out of. You reduce the possible consequences if things don’t work out. That’s also part of taking a good risk, limiting losses when things go badly. Good risks in finance are the same way. You don’t know exactly how much you’ll make or when you’ll make money when you first invest, but you can estimate a range of returns and time-frames by looking at past histories. You can look into the future and see that things are likely to work out. And you can make sure that if they don’t work out, or don’t pan out on your schedule, that you are as protected as you can be. More risk generally means more reward. If you want predictability, you can put all of your money in a savings account. If you do, you can know what interest rate you’ll get and predict down to the penny what your account balance will be at the end of the month. You’re taking very little risk. Yes, you are taking some risk. Perhaps the bank could collapse and the government decide not to back you up, but effectively your risk is zero. Your returns are low as well, however. In fact, if you include inflation in your calculations, you’ll find that you actually are paying the bank a little each month to keep your money for you. With a mutual fund investment, you really don’t know what your account balance will be next month. After a great month, it could be 10% higher. After a dismal one, perhaps 20% lower. Historically, returns for a month, a year, or even three years are very random, so you really can’t predict where you’ll be in that short amount of time. Conversely, if you look at returns for ten years, you’ll find that the range of returns tightens a bit and in fact, they are positive in almost all cases. Things get even better after 20 years with all returns not only being positive but all much better than you will get in a savings account or even with a bond. 1. Stock investment risk increases with volatility but decreases with time. 2. Returns increase as you take more risk. So, you want to take greater risks, since that leads to higher potential returns, but you temper that risk by using time. With stock mutual funds, if you buy a fund that has more volatility, one where you’ll see your account value changing a lot more than you would see with a less volatile fund, you’ll have a higher potential return. If you then temper the risk that the higher volatility creates by investing for a long time, you greatly increase your chances of actually getting that higher return. Because you’re adding time, you’re reducing your risk to a manageable level. Individual stocks tend to have more volatility than mutual funds. Where a mutual fund might move +/- 15% during a given month, individual stocks can easily move +/- 50% in the same time period. Doubling your money in a mutual fund usually takes at least 5 years. An individual stock can double your money in a few months. It can also cut your money in half in a week or two. Or even a day. That said, taking all of your money and putting it in one stock is a stupid risk. You have a relatively low chance of choosing one stock that will beat the market even if you are willing to wait a long time for it to do so. While time reduces risk with a mutual fund, medium amounts of time (like 5-10 years) reduce your risk with a single stock, but long amounts of time (like more than 10 years) can actually increase your risk. The reason is that the longer you wait, the harder it is to predict what will happen with the markets in which the company does business, how well the management team will manage the company (or even who will be managing the company), and how technology and other changes will change the business landscape. A long time period also gives time for someone at the company to commit fraud or embezzlement, or just do something really stupid that results in a huge lawsuit. These are known as single-stock risks and the longer you wait, the more likely it is that one will occur. So, the secret in individual stock investing is to buy a large enough number of different stocks to put the odds in your favor, even if a couple of the companies go kapoot, but buy fewer stocks than you’d have in a mutual fund so that you have higher volatility. Also, rather than blindly choosing stocks, as is done in an index fund, you choose companies that have characteristics that would make them tend to grow over time. To learn these characteristics and learn more about the strategy for investing in individual stocks in general, check out the SmallIvy Book of Investing . So, what about the trivia question? Stock price really has little to do with risk. Just because a stock’s price is high in comparison with others doesn’t mean that it is any riskier than others. A stock could split, issuing two shares for each one you have, and then the share price would be cut in half. This does not make it any more or less risky. Now, if a stock has a very low price, like less than $5, it may indicate that it has run into trouble, having fallen from a higher range, or that it is a small company just starting out. A very low price may, therefore, indicate risk. ROE is Return on equity. This is the percent return a company makes on the money they keep and reinvest in the company. A high ROE is a good thing. Indeed, I look for ROEs in the 15-20% range when choosing stocks. A high ROE is not a sign of risk. 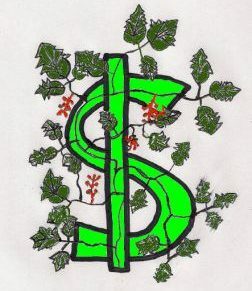 Yield is the percentage the company pays out in dividends. Certainly, older, more established companies will pay higher dividends, but there are many great companies that pay small dividends or no dividends at all because they’re building their business and using all of the money they can for that. Beta is a measure of the volatility of a stock’s price. A beta of 1.00 means that the company’s share price is equal in volatility to that of the average company in the market. A beta of 2.00 indicates a share price is twice as wild as that of the average company in the market. Volatility is a measure of risk. Therefore, the answer to the trivia question is High Beta. Previous Learn Now If You Should Invest in Individual Stocks or Mutual Funds. Take the Quiz. Next How Do Index Funds Work? Great article. I don’t agree neither do I understand how blindly picking stocks can akin to index fund investing when GE was recently removed from the S&P 500 because of declining value, profits and outlook. Index funds are made up of the top companies in an index and its updated quarterly and there are criteria’s that must be met to remain in the index. I am obviously somewhat biased because I am an index fund investor, but I try not to keep my head in the sand and I am always open to learning new investment techniques and advice. Great question. It will take me a few words to explain my position, so if you don’t mind, I’d like to address your comment in a post later this week. For now let me just say that indexes are formed based on where stocks are now, not where they will be in the future. If you are good at reading the tea leaves as an individual investor, you can improve upon the results you get from indexing. I understand your attempt to try and beat the market, but 7-10% return on my investments will get me to where I need to be and save me a lot of time and headache in the process. Investing does not have to be complicated And especially for the extra 3-5% benefit of trying to beat the market. I do love your post overall and will be referring my readers that are interested in beating the market your way and will continue to follow your future articles and looking forward to your rebuttal post.